also optional: a few dashes of cayenne powder in the blender or over top when you serve! 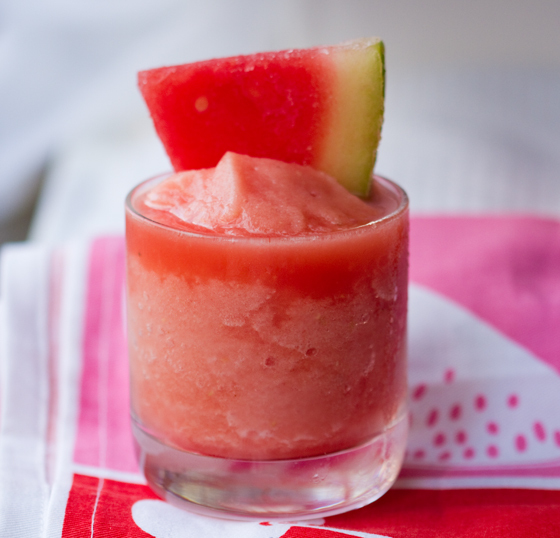 Garnish: a few slices of watermelon – with rind on – frozen. Blend Pour. 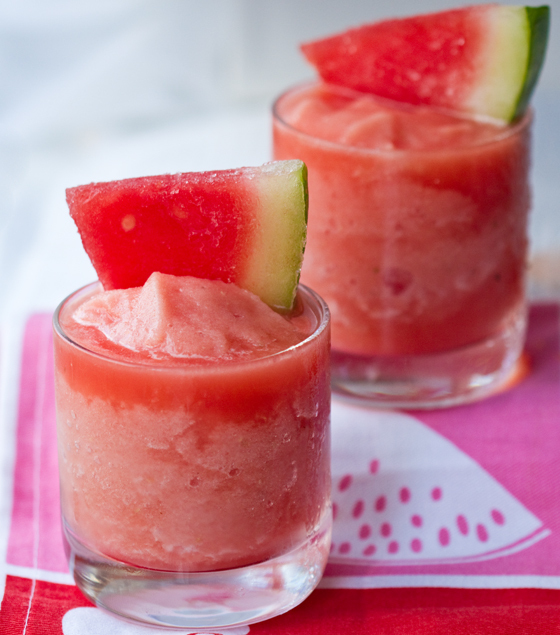 Garnish with frozen watermelon/rind slices. Serve! Enjoy. Thanks to the people over at kbloglunchbox.com for the tasty treat tip.. BOTTOM’S UP!!!!!!!!!!!!!!! !